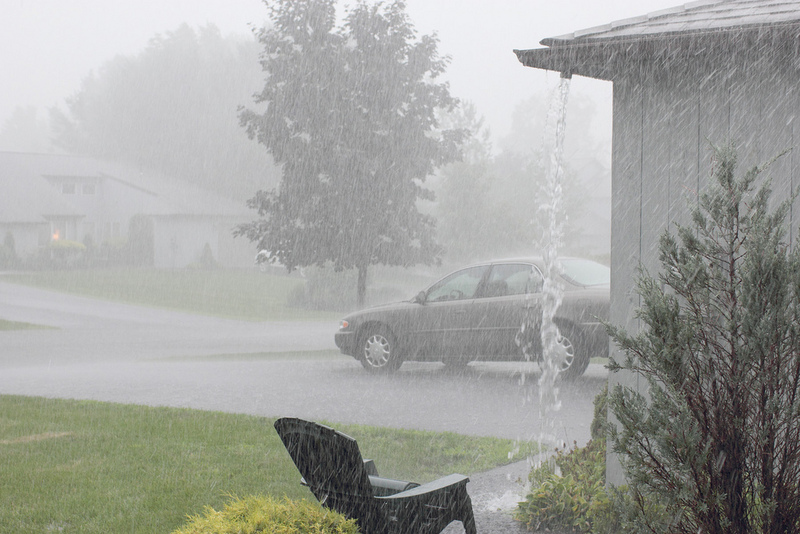 When people think of wet basements, they may think of standing water and soggy carpeting. And, while a flooded basement is not a treat, even a little water can cause problems for your home and family. 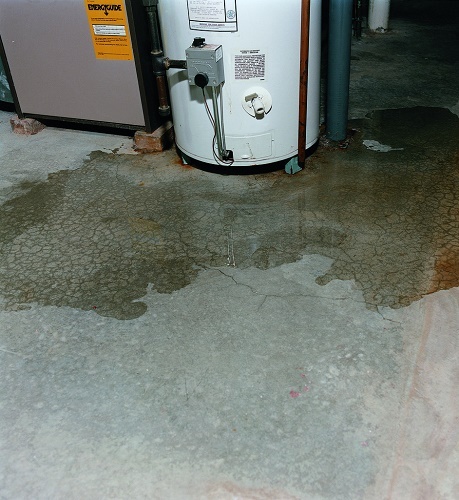 High humidity and unseen water seepage can do as much damage, if not more, than a basement full of water. When you see that you have standing water, you know that you have to do something immediately, so you probably call in a waterproofing expert right away. If you are dealing with just a small trickle, you may not even notice that there is anything wrong. There are a variety of problems that can occur if your home is experiencing water seepage. If it is a small trickle that you don’t notice, it could be inside your walls, weakening your supports and foundation walls. Another possible problem is that the water can cause a fire hazard if it comes into contact with electrical systems. It can cause cracks, wood rot, or mold growth. A little bit of water or high humidity can cause mold and mildew to grow and spread. The spores are released into the air and can cause a wide variety of health problems. Over 40% of the air we breathe in our homes comes from our basement or crawl space, so it is important that we are breathing healthy air. Spores can cause everything from runny eyes and noses to breathing problems and there are even studies that say that they can cause cancer. Children and elderly people are most susceptible to mold and mildew growth. You may not notice actual mold growth, as this can happen behind walls or in air ducts. You may find that your home has a musty or stale odor and this is usually a sign of mold and mildew growth. It is very important that you get your home tested for mold if you see any signs of growth or are noticing health issues in your family. The sooner you address the situation, the quicker and less costly the cleanup will be. Most companies will give you a free inspection and estimate for mold removal. Your home is most likely resting on wood beams and a brick or concrete foundation. Water can wreak havoc on both materials. 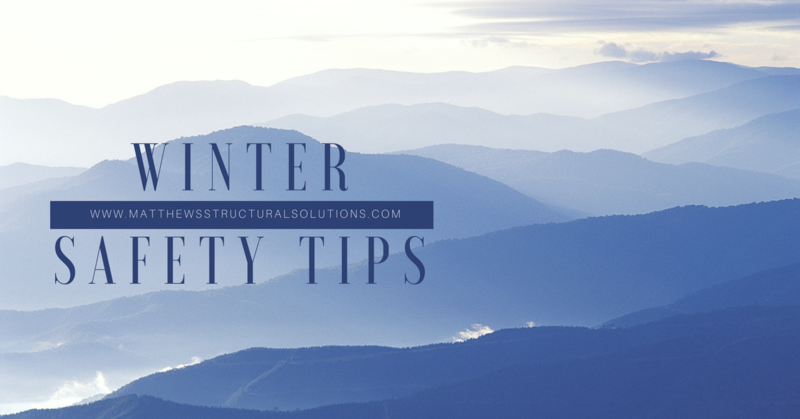 Your wooden supports can soften due to moisture or develop wood rot, causing them to weaken. You may notice your floors warping or sinking or doors and windows sticking or not staying open. Wood will swell with exposure to water, causing all kinds of problems. Concrete can also fall victim to water seepage. Water can quickly erode concrete, weakening it. It only takes a crack as wide as a hair to allow water in and the water will take advantage and widen that crack even more. 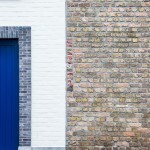 You may only see a small dribble on this side of the wall, but on the other side could be an extreme amount of water putting a lot of pressure on your foundation walls. 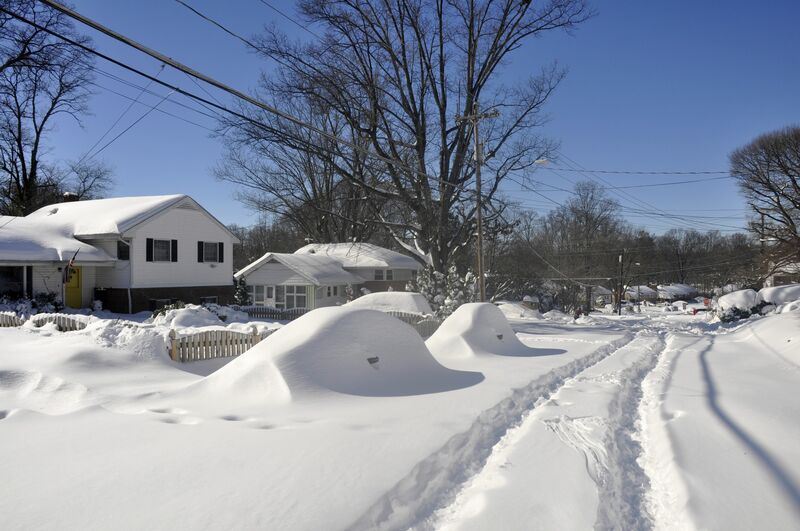 There are some small things you can do to keep water out of your basement. 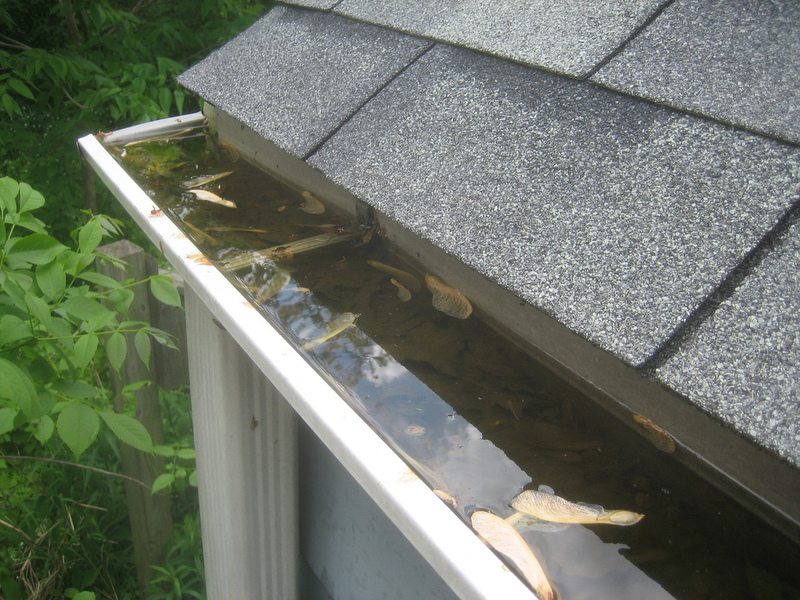 Make sure that your gutters are clear and that your downspouts are draining well away from your foundation. Trees and other landscaping should be away from your home, allowing water to drain properly. You may be tempted to go to your favorite DIY store and find something to seal your basement yourself. That usually doesn’t work out well for anyone except the store. Eventually, there comes a time where you just can’t (or shouldn’t) do repairs yourself. A reputable waterproofing contractor, like Matthews Wall Anchor & Waterproofing, will look for cracks in your ceilings, floors, or walls. They will be able to determine the cause of the cracks and the best solution for repairing them, in addition to making sure that they do not reoccur. 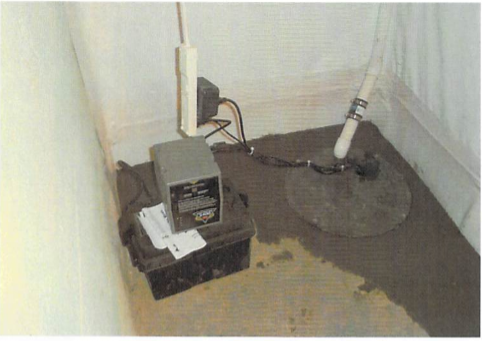 Solutions range from installing a dehumidifier to interior and exterior waterproofing, including the installation of sump pumps. If you have a crawl space, you may want to have the area encapsulated, in effect, sealing off the crawl space from the water source. Before you start any waterproofing project, you need to make sure all the gaps and cracks are sealed. It won’t do any good to install a waterproofing system if you don’t control the water to begin with. Some interior waterproofing methods that are tried and true include commercial grade waterproofing coatings. 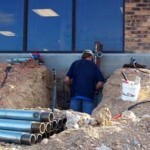 These applications are thick and will bond with your concrete or masonry work. The sealers are silicate-based and will chemically react with the concrete, creating a permanent seal. A step up from a waterproof coating may be needed. The installation of an interior drainage system will collect the water and send it away from your home. Some methods include vapor barriers, dehumidifiers, and sump pumps. Your gutters and downspouts are the first lines of defense when it comes to exterior waterproofing. 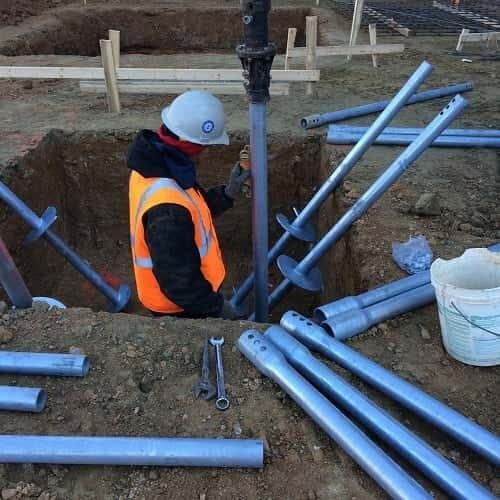 Make sure they are running clear and away from the foundation. The next step is to make sure the surface drainage is working. Check that the ground around your home is graded properly and drains away from the foundation. Exterior waterproofing involves excavation, but the payoff is worth it. 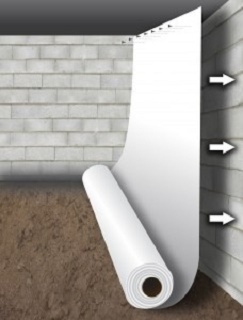 The installed drainage system doesn’t prevent flooding, but it will work with the interior waterproofing system to keep your basement or crawl space dry. With a little work, you can protect your basement and home from damage caused by water seepage. 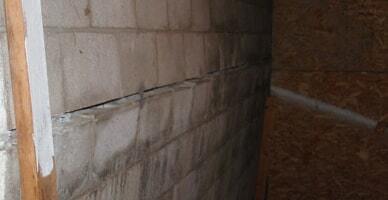 You can reduce the chances of wall and floor cracks, weakened foundations, and mold growth. Contact the professionals today at Matthews Wall Anchor & Waterproofing and let us help you with your water seepage problems.